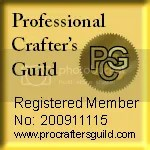 I was just flicking through the photos on my iPad and found these which I’d forgotten I’d taken so I thought I’d pop them up on my blog and share them. This one was taken at Bicester railway station one very chilly morning while I was waiting for my lift into work. 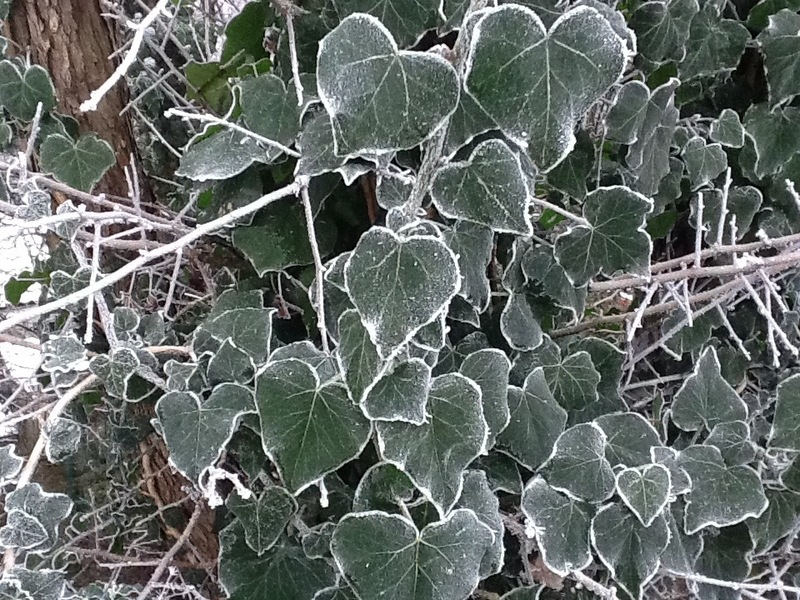 I just loved the way the ice crystals had formed around the edges of the ivy leaves. This one was taken at our office. 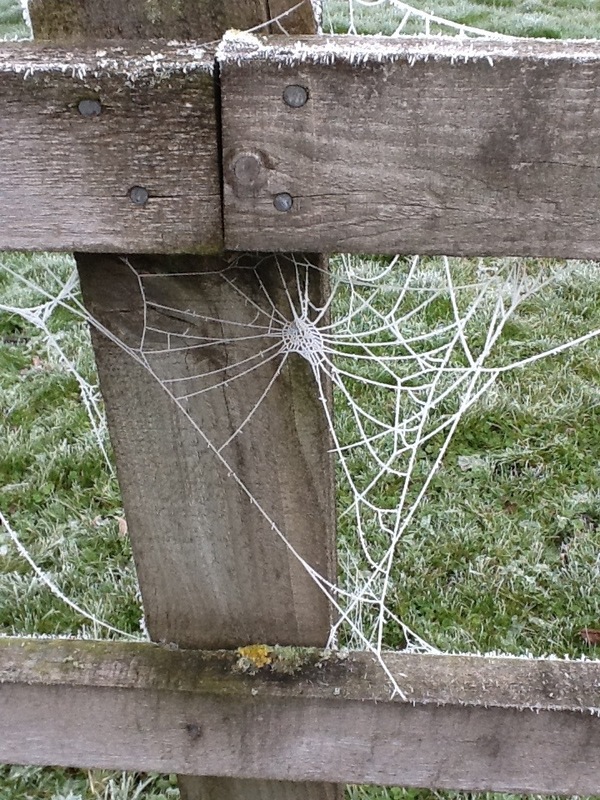 I love spider webs when it’s frosty, you can really see all the intricate detail. Mind you this particular web looks like it had seen better days. I’ll have to have a rummage through my iPhone and iPad and see what else I have in there as I take at least one of them with me everywhere and I’ve taken to just snapping random photos.